Now that we “curate” everything from shopping to lunch, what is the role of the connoisseur in contemporary culture? Inside the art world, the curator reigns supreme, acting as the face of high-profile group shows and biennials in a way that can eclipse the contributions of individual artists. Curatorial-studies programs continue to grow, and the business world is adopting curation as a means of adding value to content. Everyone, it seems, is a curator. But what is a curator, exactly? And what does the explosive popularity of curating say about our culture’s relationship with taste, labor, and the avant-garde? 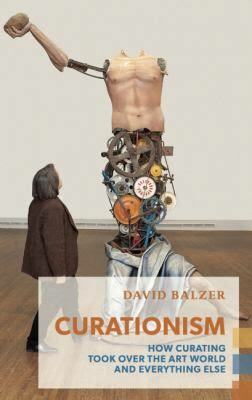 In this vibrant, revelatory, and original study, Balzer travels through art history and around the globe to explore the cult of curation. 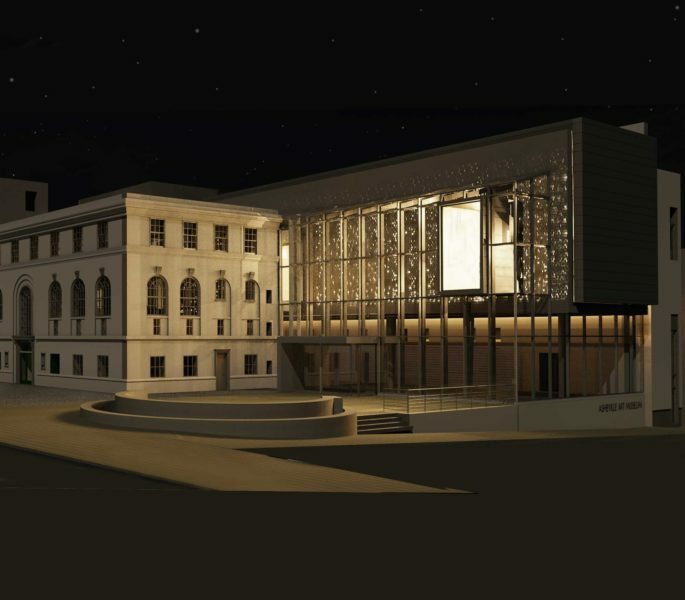 Co-moderated by Associate Curator Carolyn Grosch and Adult Programs Manager Kristi McMillan.